One in ten Americans is affected by hearing loss significant enough to make them seek treatment. 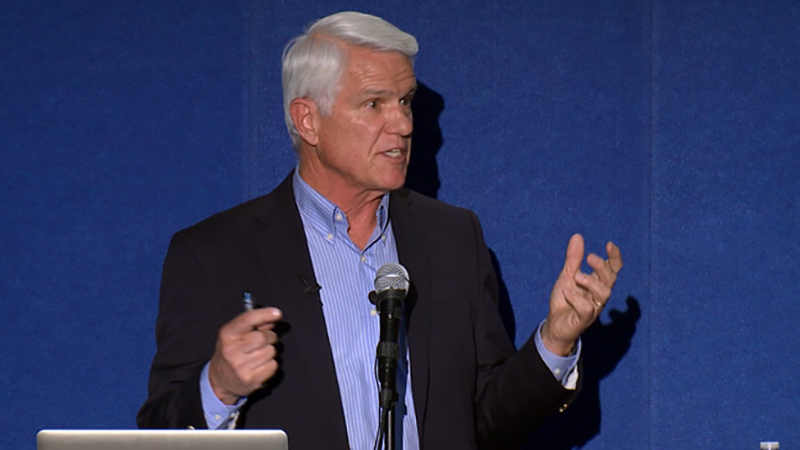 Dr. Allen Ryan, professor of surgery and professor of neurosciences at UC San Diego’s School of Medicine, presents “New Methods for the Treatment of Hearing and Balance Disorders,” in which he reveals his research for potential treatments of hearing loss. Watch as Ryan explains the inner workings of the ear, what exactly goes wrong to cause hearing loss, and his work with mice that might lead to a cure. If you liked this video on aging, Click here for more videos from the Stein Institute for Research on Aging.